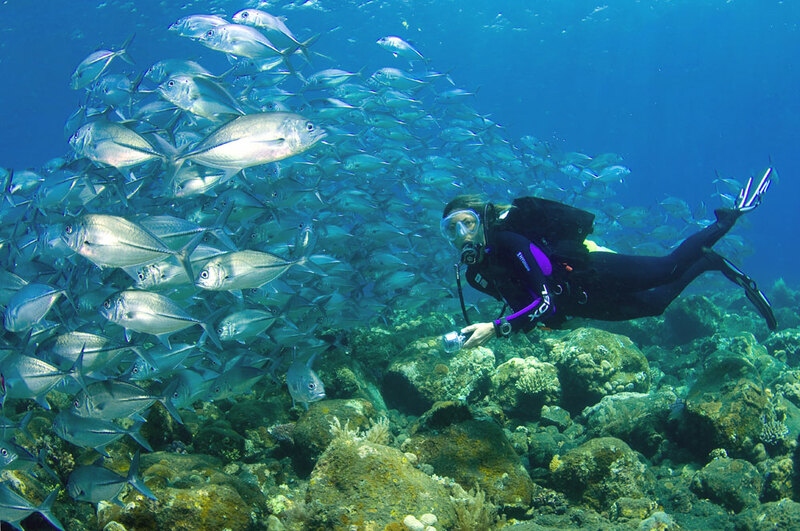 In addition to the Raja Ampat Islands in Papua and Bunaken in North Sulawesi, the best spot for diving you can find in Bali. Underwater scenery in Bali is not less beautiful with 2 places I mentioned above. If you are interested in finding the best spot for diving in Bali, check my best diving spot in Bali below. Tulamben is a village located in Kubu district, Karangasem regency in the north about 25 km from the city Amlapura. The distance is about 82 km from Denpasar. 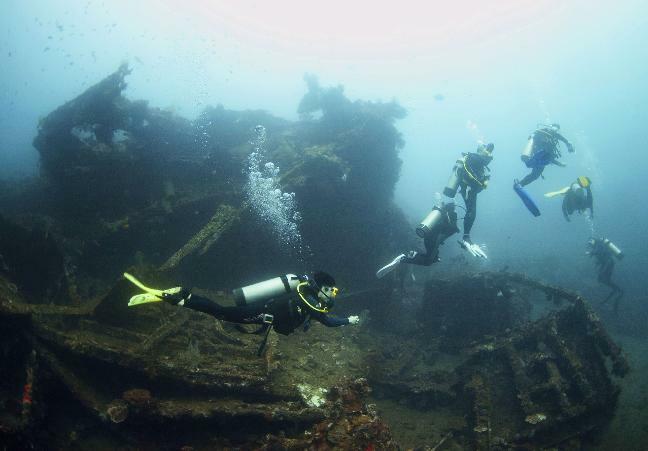 On the seabed Tulamben, you can visit the U.S. Liberty ship wreck which sank in 1942 because torpedoed by a Japanese submarine in World War 2. 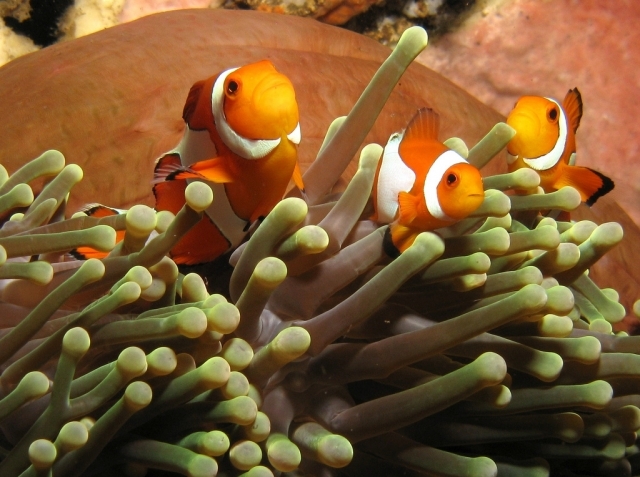 The location is at a depth of 30 meters above sea level. There are hundreds of species of life that inhabit shipwrecks Diving tersebut.Anda can rent equipment following the direction of professional instructors with the price Rp.900.000. Not cheap indeed, but I think it is quite appropriate since you will get an incredible sight. Access to the location is quite convenient as it is located on the edge of the highway department Amlapura - Singaraja. If you love photography, you can do your hobby there. In the region are also readily available inexpensive lodging. 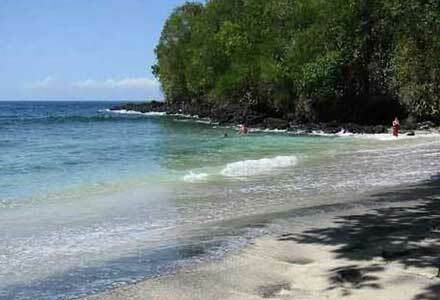 If you have a lot of money, you can also resort's in Tulamben. It is located 12 km from the Badung strait and not far from Las Penida.Saya not forget the thrill I felt when I was on holiday there. To reach this place we can go from Sanur beach using a motor boat for about 2 hours drive. Or from Benoa Harbour approximately 1.5 hours travel by cruise ship Bounty Cruises and Bali Hai Cruises that depart from the pontoon. The island is included in Klungkung regency is inhabited by about 4,000 people. There are many hotels, bungalows, restaurants and arts venues you can found here. You do not need to be afraid of not getting a place to sleep. Padang Bai is located in the district of Karangasem regency Mangosteen, located about 53 km from the city of Denpasar. Location Padang Bai itself is located on a side street Klungkung majors - Karang Asem. It's hard to describe the beauty of the underwater mine Padang Bai. You should come and enjoy themselves. 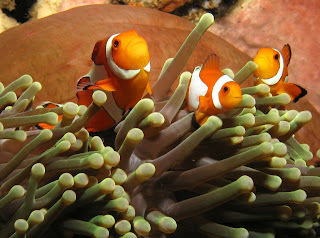 There are many other diving spots, maybe in an upcoming post, I'll try to complete.